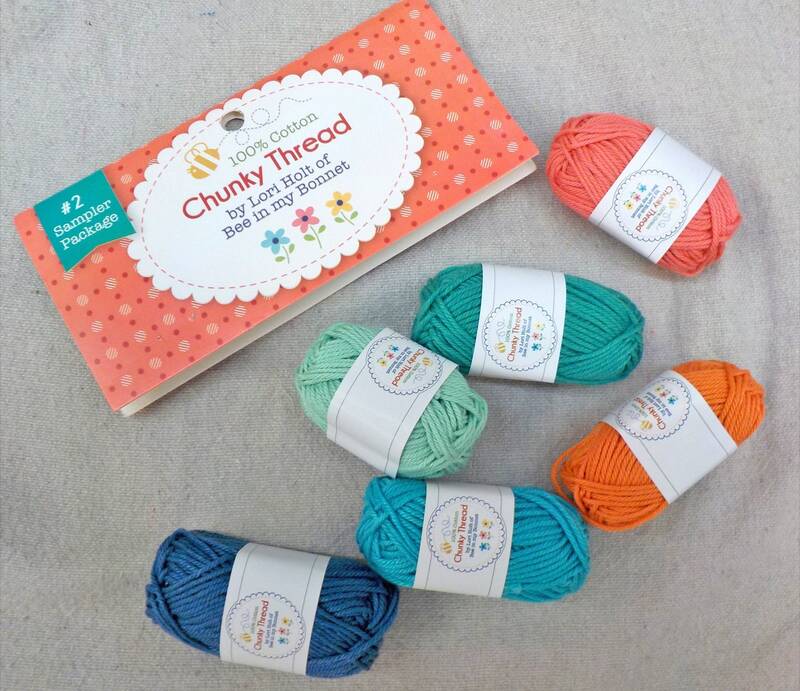 This Chunky Thread can be used to crochet, embroider, knit, cross stitch, and many other crafty projects. 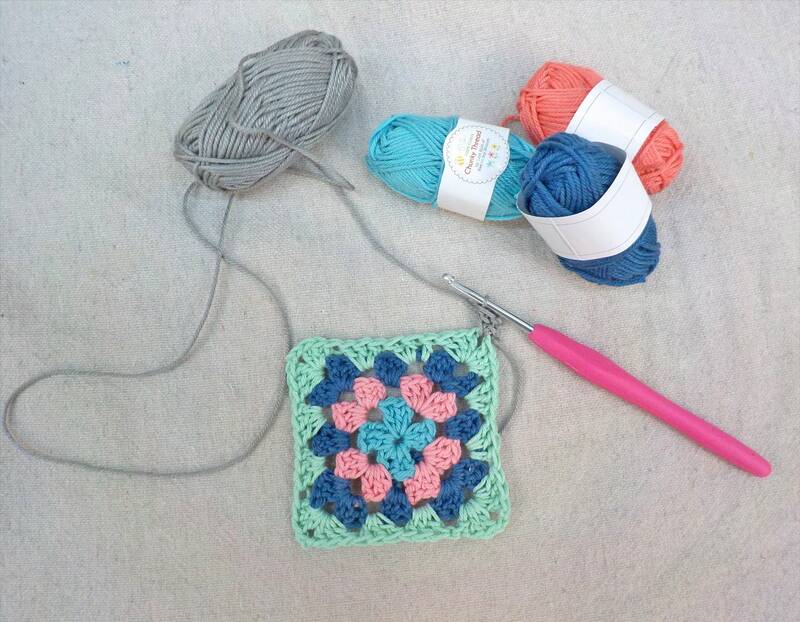 additional crochet supplies including hooks, additional chunky thread colors, and chunky thread sampler packs are all available in our crochet section. Thanks for stopping by sweetgirlstudio...enjoy!